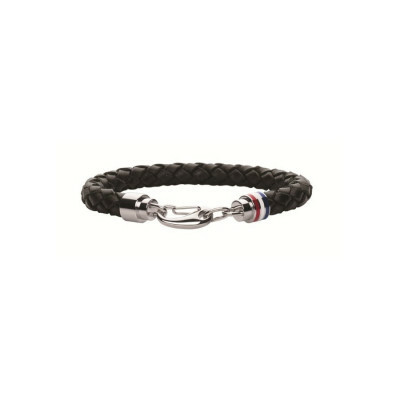 At Brandfield you buy the best Tommy Hilfiger jewellery, like this Tommy Hilfiger Bracelet TJ2790003. The Tommy Hilfiger jewellery are made of the best materials. This piece of jewellery is made of plastic in the color blue.